Ranunculus Turtle: What is Marcher Lord Press Thinking? What is Marcher Lord Press Thinking? Part of the contest is a 20 word premise, meaning a 20 word "what the book is about" sentence. As you may imagine, this is not easy. How do you boil 600+ double-spaced pages into 20 words? More importantly, 20 words that pique someone else's interest? I have no idea. I've just started writing sentences. Hopefully, some of them will make me happy. So, you're staring at the back cover and wondering if the book is worth $8 or $10 or $15. If you like what you read on the back, you'll flip the book open and read the first couple of paragraphs, or the first 500 words. That's the rationale of the contest. Writers don't think about marketing issues; they just write books. Unfortunately, without marketing of some sort, good books don't get read. I have a good book. I need some good marketing. That's why I'm asking you to vote in the poll. I should warn you the sentence I choose may not read entirely like the one you voted on. I wrote the "thudding hooves" sentence in about 10 seconds, and it annoys me that her head comes out of the journal and not her attention. If it's annoyed some of you, my apologizes. I was freaked out when I wrote it. Since this is a contest, I don't know how much I should put on this blog before I submit it. I don't think the opening sentence is a problem since it gives me a direction, and it likely won't stay the same anyway, but the rest I'll keep back until after I'm rejected. Just in case. 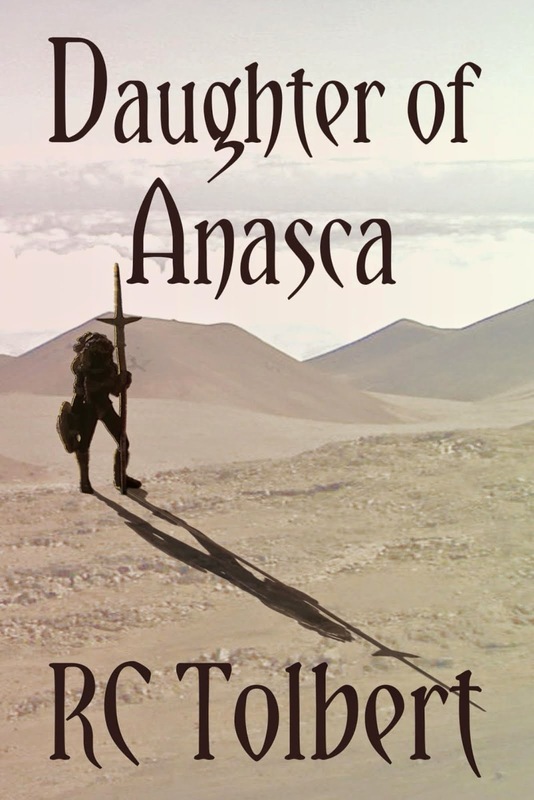 It occurs to me some of my blog readers may not be familiar with my book, since it's never been published. When I wrote it, I allowed a select group of people to read it and give me feedback. That was six years ago. Perhaps knowing the genre will help you pick a sentence. 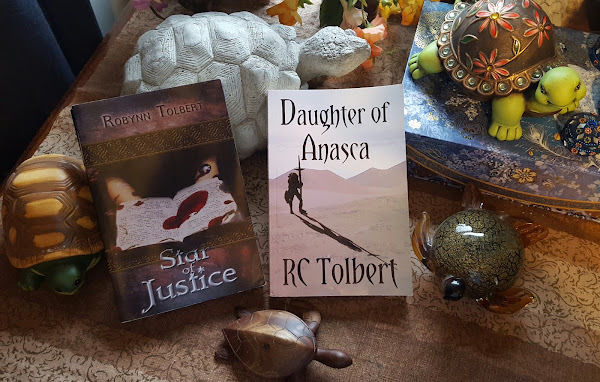 Star of Justice is a Christian fantasy adventure romance mystery. You might now have a better understanding of why I'm having trouble with the 20 word premise. Sigh. Your 20-word premise sounds like an elevator pitch. They are a little tough to write. But you'll figure it out, friend. Hang in there! That is exactly what it is, Susie. I've got three sentences I'm playing with right now. It makes you decide what the most important idea of your book is. Not always an easy thing.